Do you suspect a breach of your privacy or GPS surveillance on your vehicle? Our bug sweep detection service can detect illicit audio and video surveillance devices and GPS trackers. Call us for peace of mind. Bug sweep detection services in Brisbane and surrounding areas. 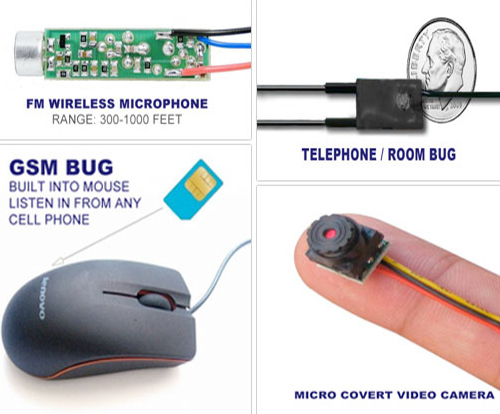 We know how to detect hidden cameras & listening devices and vehicle GPS trackers. 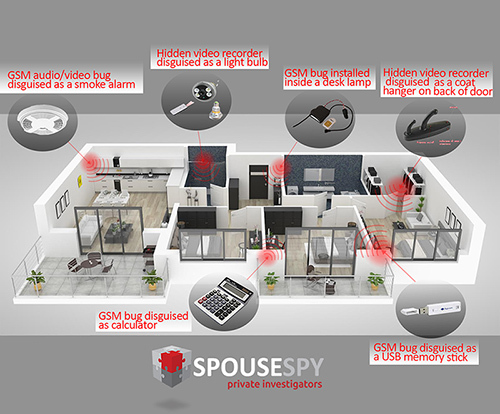 If you suspect a breach of your privacy at home or illegal eavesdropping in your business, consider having our Brisbane technicians conduct a bug sweep of your premise. 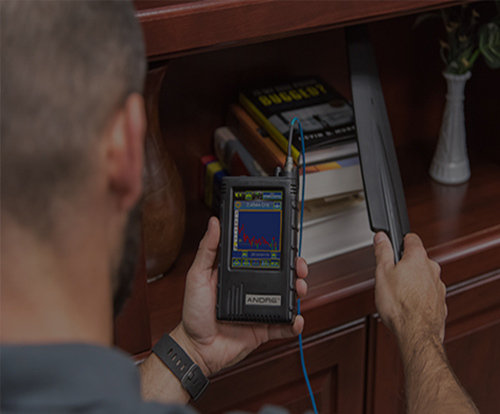 Our technicians can generally attend the site of concern within short notice and conduct a survey to detect illicit devices or provide peace of mind. The threat of being monitored has increased over the years with bugging devices becoming easier to acquire online than ever before. DON’T WAIT until its too late. Speak with us about how we can help secure your home, office or vehicle. More and more Brisbane residents are realising the importance of securing their home against illegal eavesdroppers to protect their private conversations and activities. Protect your home with a residential bug sweep by one of our technicians so you can have peace of mind or identify untoward activity. Brisbane businesses are realising the importance of regular corporate bug sweeps to protect their intellectual property. DON’T WAIT until its too late. If you’re a business in Brisbane and are concerned about information leaks, speak with us about conducting a corporate bug sweep of your premise. 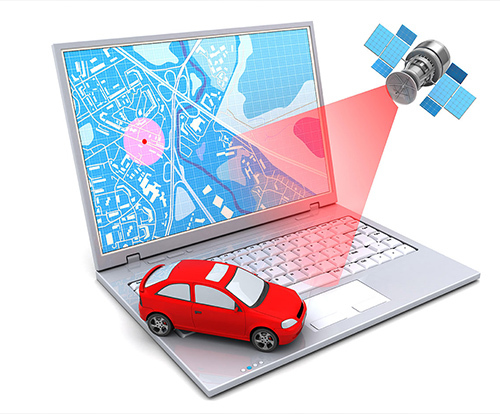 Are you concerned about your vehicle being tracked but GPS? If so, speak with us about conducting a sweep to detect vehicle GPS trackers. GPS trackers are easily purchased online and fitted to your vehicle without the need of internal access. Our vehicle sweeps can be done at your home address or an area nearby. Our inspections are thorough and we use detection equipment that specifically detects GSM signals. 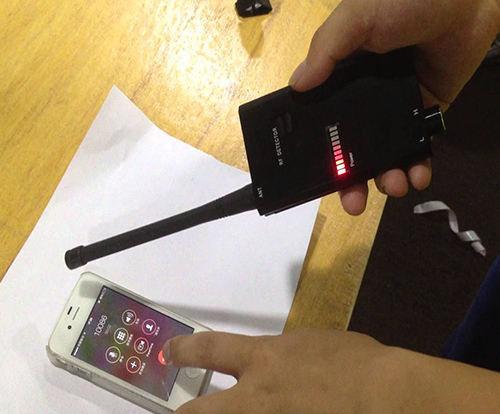 We know how to detect hidden cameras and listening devices. Our technicians are available 7 days a week. Keep calm and keep your suspicions to yourself, you do not want to alert the perpetrator. Contact us from a safe area. Use a phone line that is safe for communications. Avoid trying to locate hidden spy devices on your own. You may miss well hidden spy devices. Do not inform anyone that you are hiring a professional electronic bug sweep service for your property. List down a number of people that may have been in your home or business. A tradesmen, service providers or unfamiliar people. Buggers tend to impersonate professionals to gain access to your home or business.